This week sees a lot of movers. 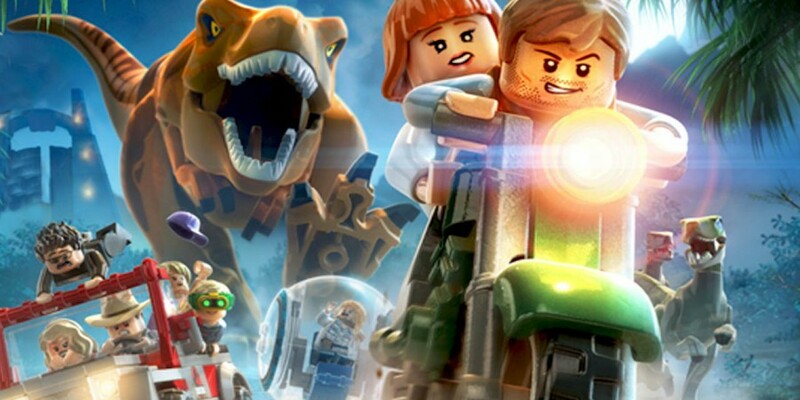 Lego Jurassic World is top, Batman: Arkham Knight second, and GTA V third with Rory McIlroy PGA Tour dropping to fourth. Fifa15 had a great week this week reaching 5th after being 10th last week. Battlefield Hardline also climbed to 7th from 13th last week. F1 2015 had a disappointing week dropping to 8th from 4th. Minecraft both Playstation and Xbox editions dropped from 7th and 8th to 11th and 12th. The only new game this week was Little Big Planet 3 which entered the charts at 17th.